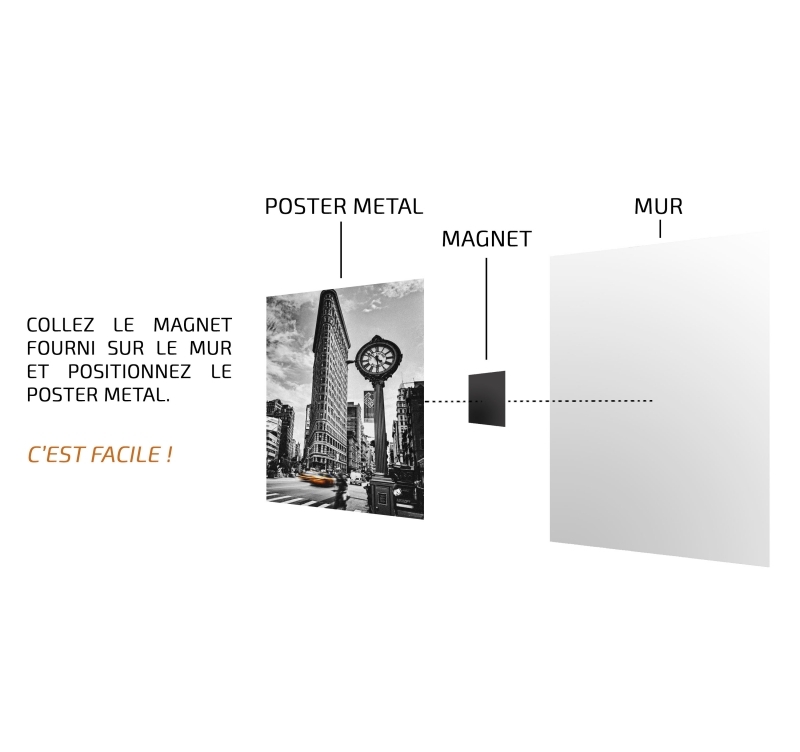 Discover our animals on Artwall and Co metal posters ! This panda wall poster is delivered with its magnetic hanging system. 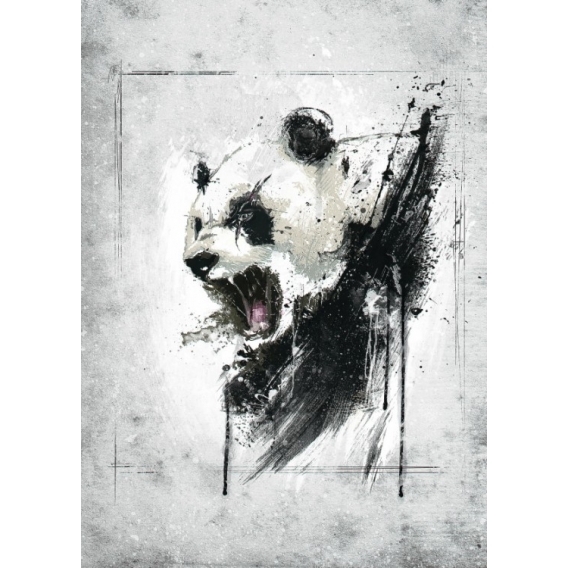 The dimensions of this Angry Panda wall poster are 48 X 67.5 cm. Panda’s anger on a deco poster ! Decorate your walls with this abstract poster showing the anger of the panda on a metal poster. Its urban colours in grey, white and black tones will bring a touch of modernity and character to your interior decoration with this wall poster. 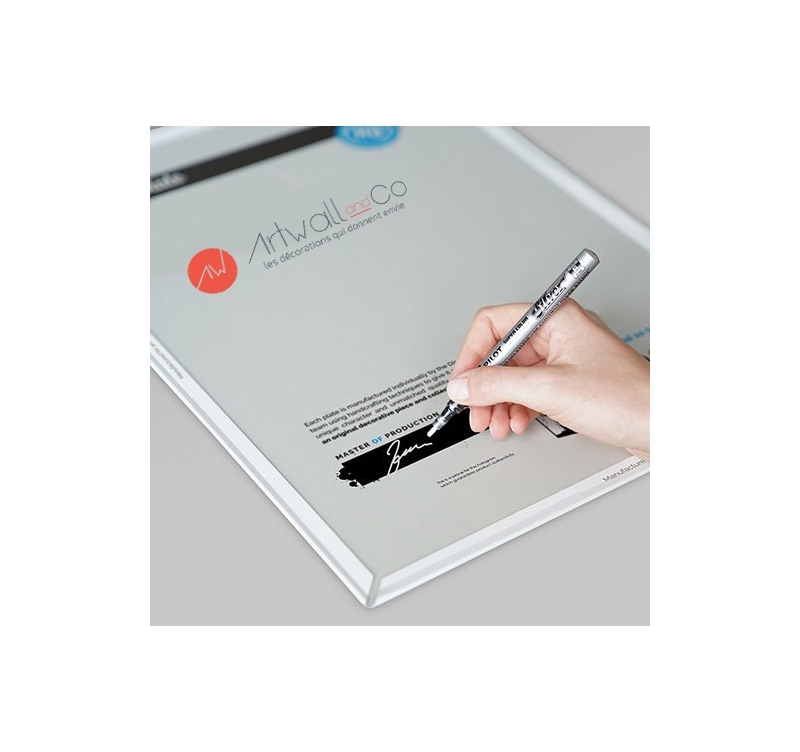 Created and signed by our Artwall and Co artist, this design poster will bring a touch of animality in your interior. 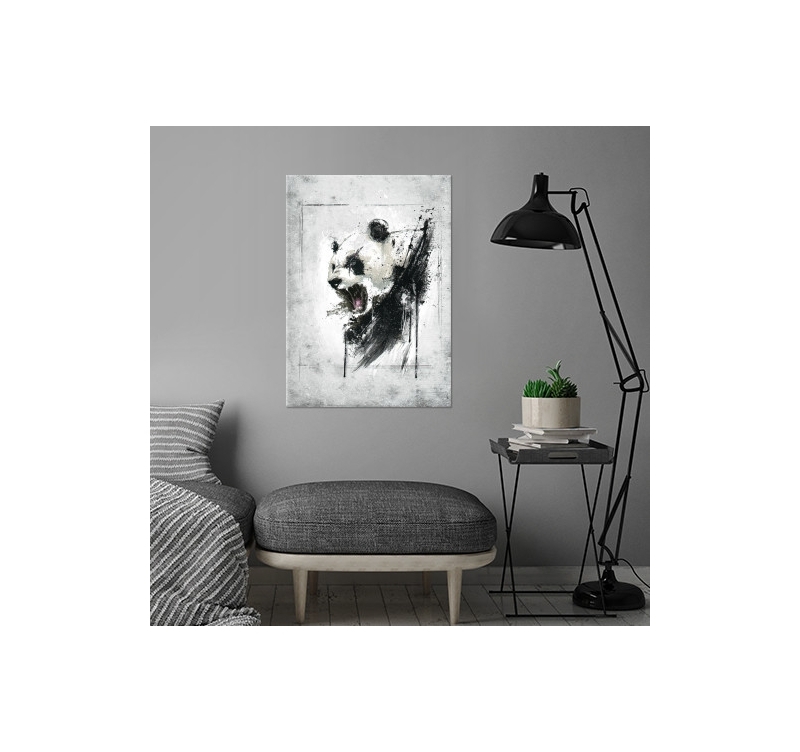 The hanging system allows a no-hole no-screw installation of this panda metal poster on your wall. 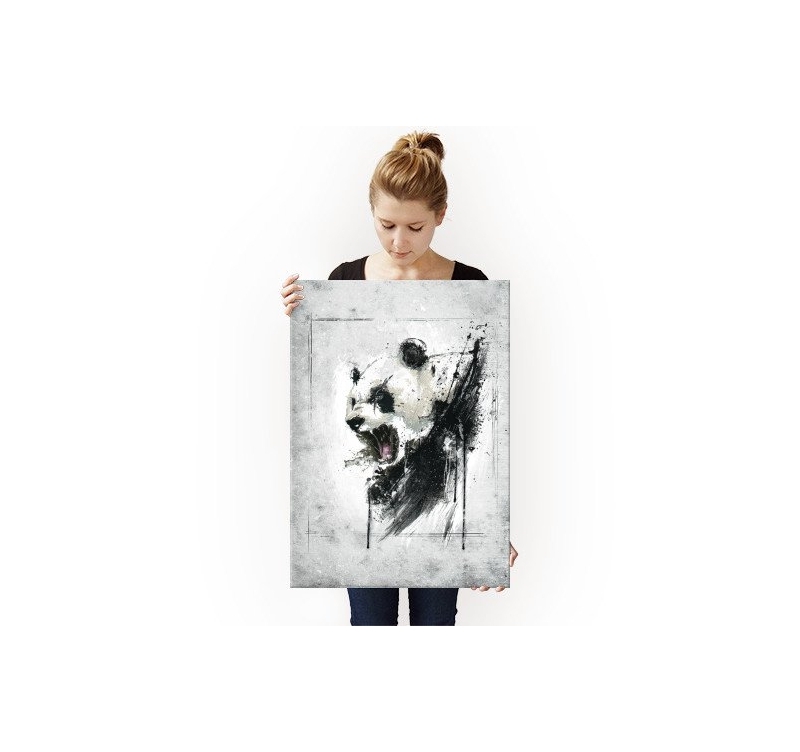 Each metal poster ordered allows you to directly support the artist of this modern poster.